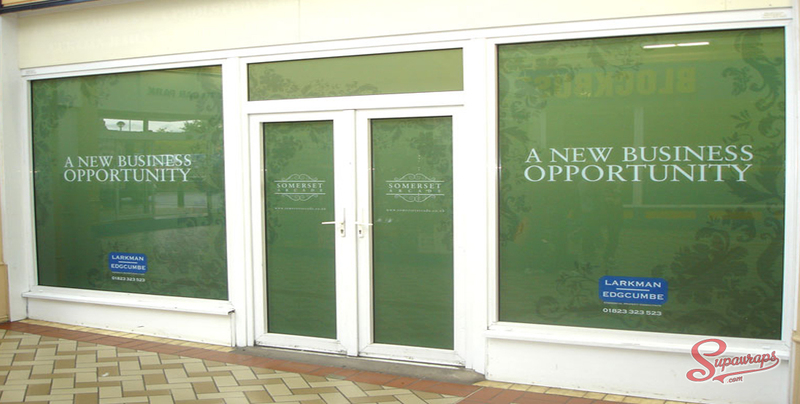 Supawraps offer a professional bespoke vehicle wrapping service for your vehicle in Weston super Mare Bristol Somerset South West. 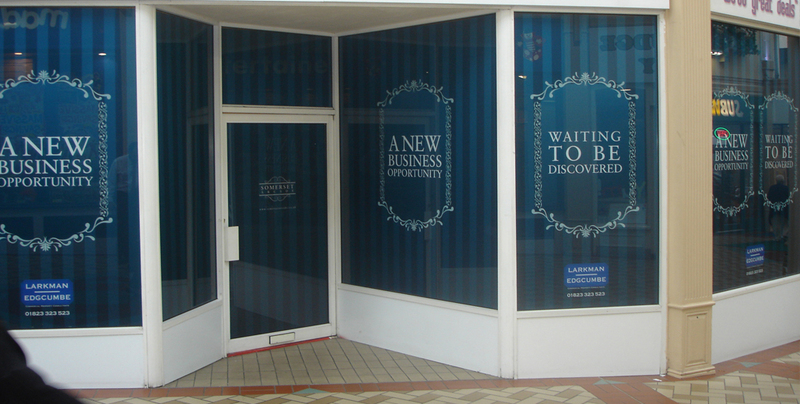 Whether you need to increase privacy, refresh your office or adhere to health and safety regulations, our window graphics provide you with an attractive solution to your window signage requirements. 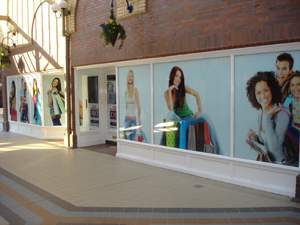 Supawraps can use your windows as advertising tools with eye catching window graphics to grab the attention of your customers. 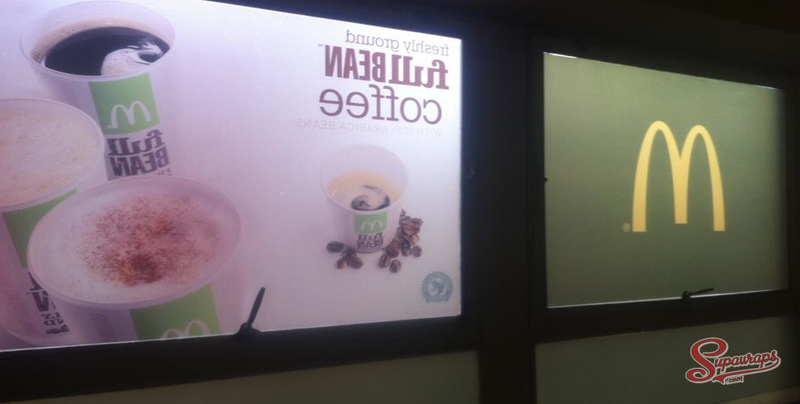 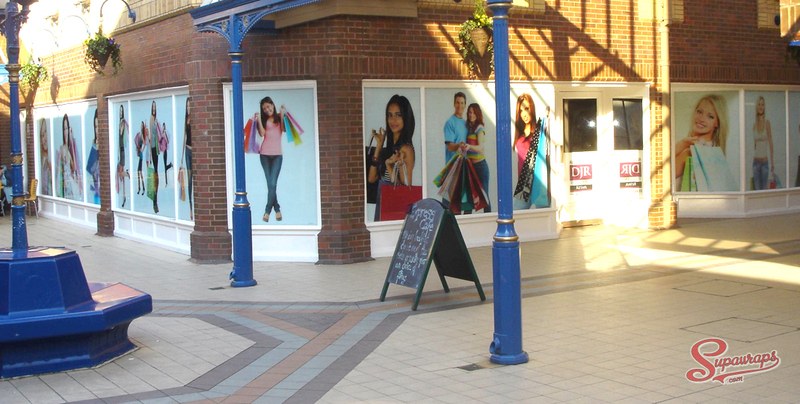 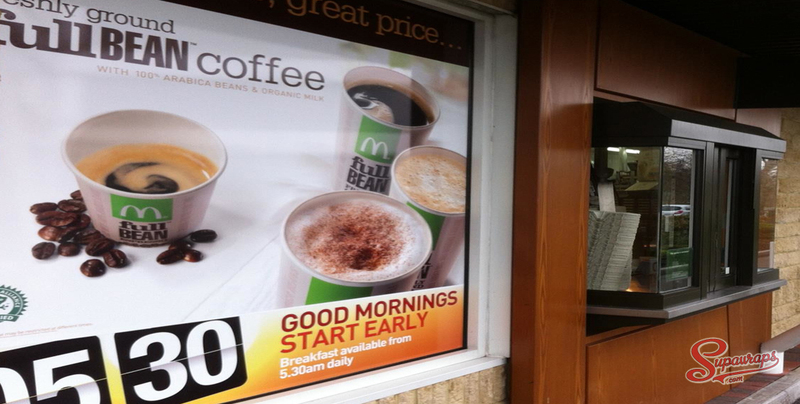 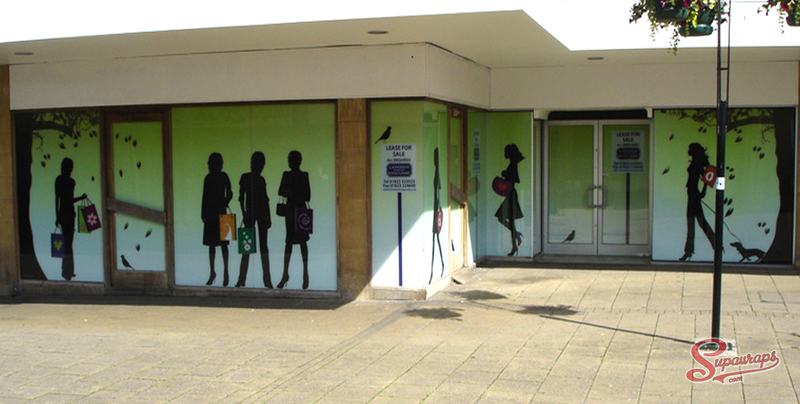 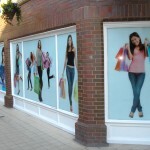 Window graphics can serve lots of uses that highlight your products or branding. 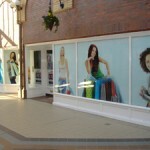 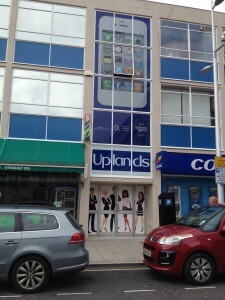 Supawraps offers permanent or semi permanent vinyls for your windows. 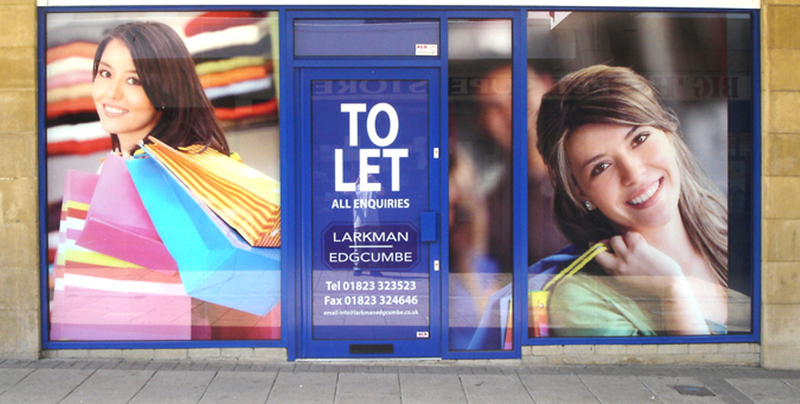 Supawraps can also wrap your doors to give you that all important wow factor.